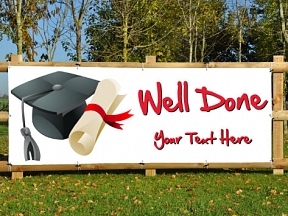 Can’t see a PVC banner to suit the event you are holding? 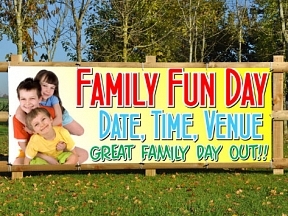 You may just need a one off PVC banner to advertise a school event….. 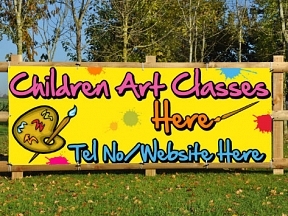 This isn’t a problem, as we can design a bespoke PVC banner to suit all needs.. and this service is completely free of charge..!